A little friendly competition was all PCOA needed to drive engagement to new heights at their 10th Annual Conference and Exhibition. 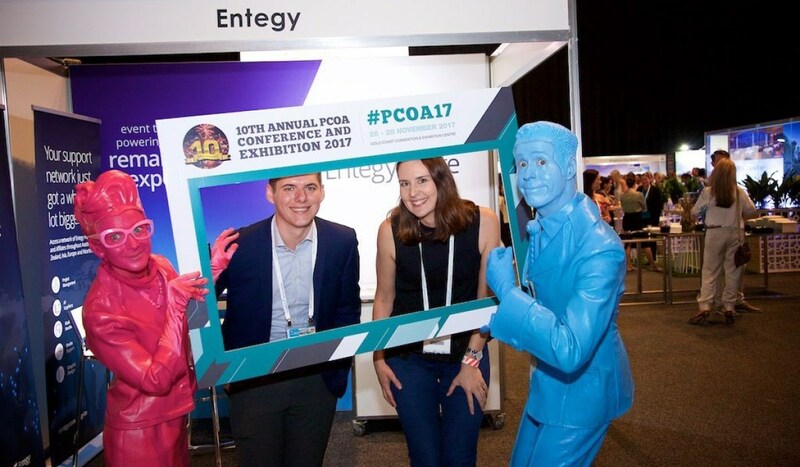 Following the success of their 2016 Event App, PCOA worked with Entegy Labs to enhance the delegate competition and networking while boosting traffic to exhibitor booths. The 10th PCO Association Conference was the biggest yet, attracting over 440 attendees and selling out their 60 exhibitor booths by June 2017. Held in the Gold Coast Convention & Exhibition centre from 26 – 28 November 2017, this year’s theme of MEETING Beyond Tomorrow provided the perfect backdrop for an event that focused on future opportunities and examined industry growth and development. 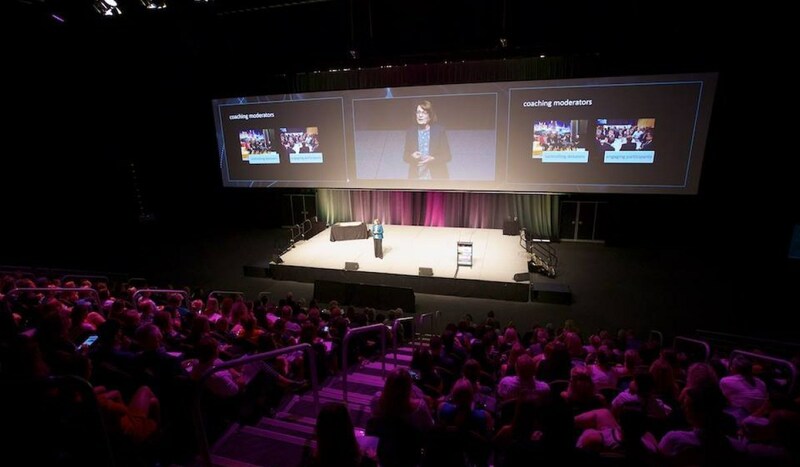 PCOA had sub-themes of Innovation and Engagement, covering topics ranging from the latest technology and what impact it has on conferences to new ways to engage and influence audiences, both digitally and onsite. There were plenty of opportunities for attendees to network at the two social functions and meal breaks were taken in the exhibition hall. 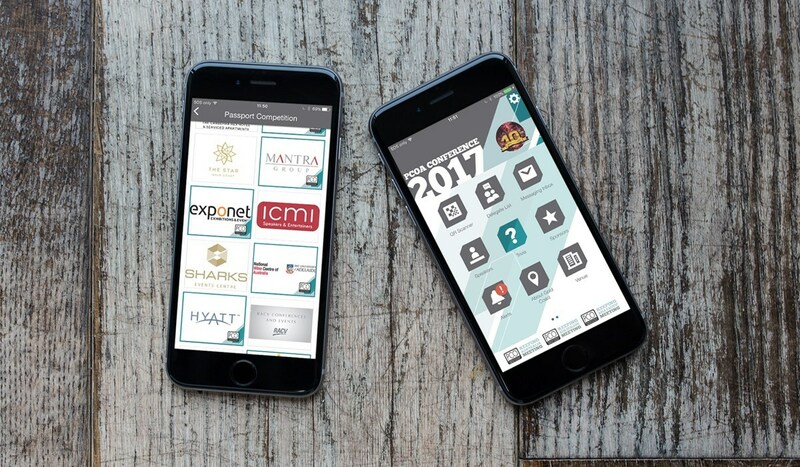 As the App sponsor, Entegy worked closely with the Professional Conference Organiser Association to deliver an event technology solution to encourage networking and enhance exhibitor and sponsor ROI. Entegy Labs: provided a custom, in-app passport competition to incentivise attendee traffic to exhibitor booths with some great exhibitor provided prizes. Attendees earned points towards their leaderboard total for every exhibitor visited, and had the opportunity to earn additional points through a trivia competition, unlocking questions as they visited exhibitors. PCOA Conference & Exhibition celebrated it’s 10th birthday anniversary, returning to the Gold Coast, the city where it all started. The event was based around technology with the theme being ‘MEETING beyond tomorrow’. 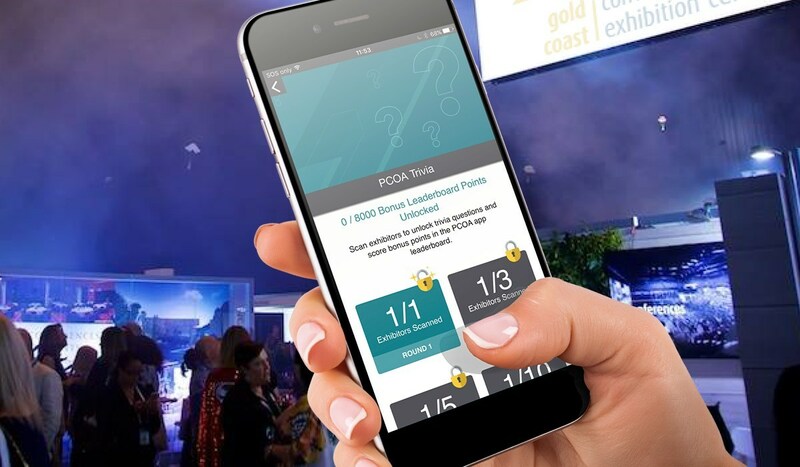 PCOA prides itself on being a leader in the meeting and events industry and it is important that they “showcase and share the latest technology trends.” says Cindy. The 2016 event incorporated Entegy’s Event App and Attendee Connect leaderboard competition along with a traditional paper and stamps passport competition. For 2017 PCOA worked with the Entegy Labs team to step-up the technology component and move their passport competition and trivia game into the digital space. 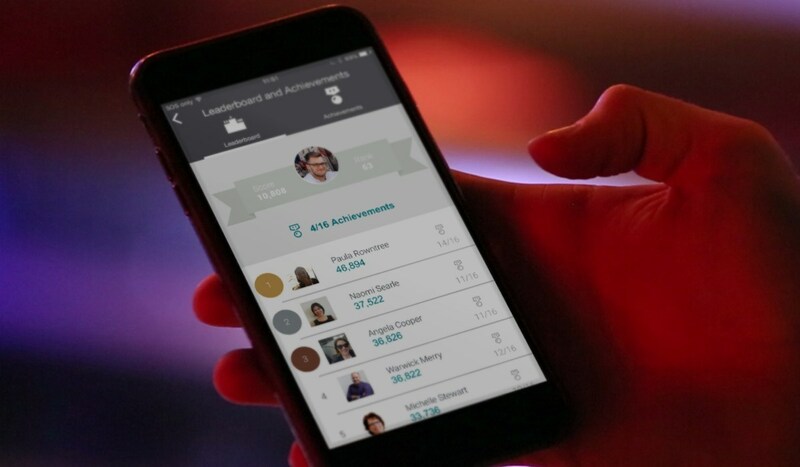 PCOA stats revealed 88.89% of the surveyed delegates downloaded the Conference App. A very high adoption rate for an ‘opt in’ App. Delegates used the app to view the conference program, ask questions in sessions, network through the activity and participate in the passport competition. Cindy said is was easy to incorporate the technology and the digital passport competition and it significantly contributed to the engagement of exhibitors and attendees. Cindy says there were many special moments throughout the Conference — celebrating its 10th year — including a trip to Sea World, and keynote speaker Corbin Ball exciting delegates about the “tsunami of change in the next five years” for the events industry. Corbin expects more change in the next five years than in the last 15 with leading driver being technology. Looking to enhance your digital passport competition or create your own games?